White Stone line was inspired by precious, unique and rare stones so that Omnia has created luxury fragrances. These sensual and delicious aromas release warm and bouquets fragrances. They will be the perfect perfume for the most exclusive occasions. Totally new premium 2017 fragrances of our WHITE line – White Diamond. This fragrance is making you melt inside of coffee, vanilla, and chocolate. You will feel the touch of a treasure on your skin and real sensations within this amazing and rich gourmand perfume. The remarkable white color of the box will obviously catch your attention. Our premium 2016 fragrance of WHITE line – White Madera. The sweet and warm notes of vanilla and caramel become clearer thanks to notes of star anise and cinnamon. The fresh notes mix this scent with sensations gourmand, more concentrated and totally unisex. The Omnia premium 2016 fragrance from the WHITE STONE line. The magic of this fragrance combines warm and sensual notes of amber with citrus notes of mandarin, grapefruit, and orange reminiscent of the warmth of the land of Sicily. This magnificent eclectic mix, intriguing and saturated, was proudly presented to the world of niche luxury perfumes at the Exsence fair in 2016. 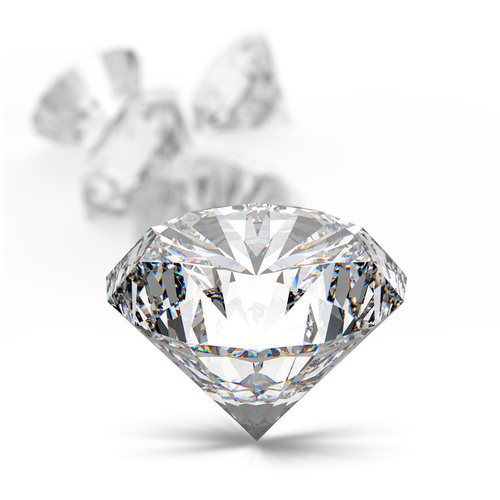 Diamond born in 2018, it is the finest and most precious fragrance in the White Line. The inspirational woman for this perfume has a strong but sensitive personality, refined and profound. Traveler, dreamer, and an enterprising woman. She spreads her essence in the air with the indelible memory of her. It’s a mysterious composition of passionate notes of cashmere and amber wood, with light accents of bergamot, juniper berries, rose and viola flowers that harmoniously mix with heart notes of saffron. Saffron, like diamonds, contains a mystery and richness. Diamond by Omnia is the best reflection of these characteristics.